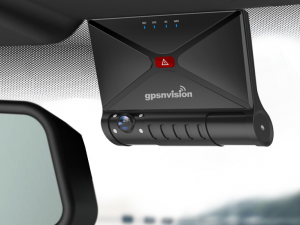 GPS trackers offered by Gpsnvision. 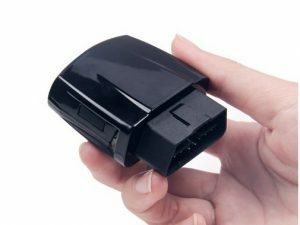 OBD GPS Trackers, hardwired GPS trackers, and magnetic GPS trackers. All trackers require a monthly subscription fee starting at $19.95. 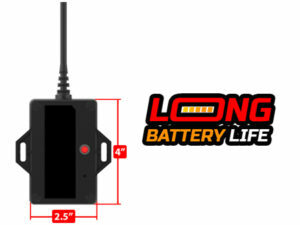 Smart OBD – 4G LTE – Vehicle GPS Tracking Device.